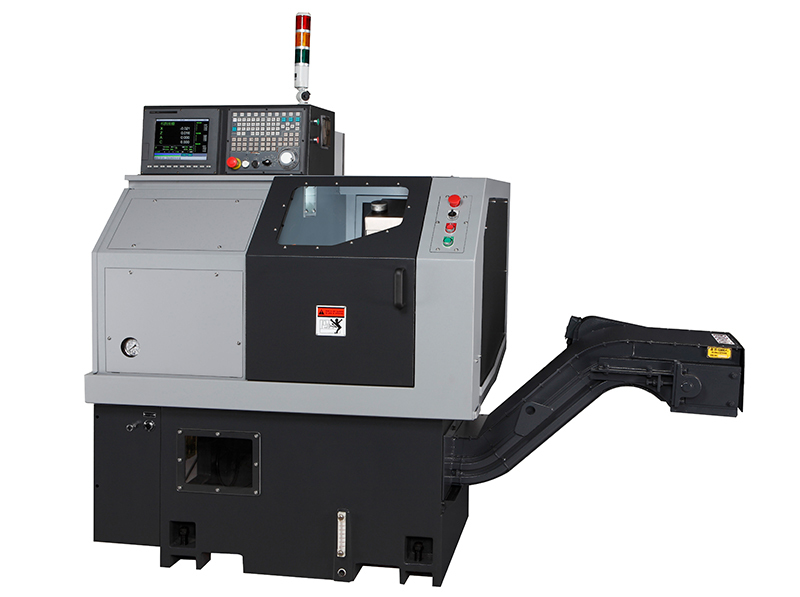 Best CNC Mult Function Lathes and High Precision CNC Mult Function Lathe Manufacturer │ Jenn Wei Machinery Co., Ltd.
Machine main body and Z Axis are integrated as one piece casting ，the 30 degree slant bed design offers high turning rigidity and reliability. 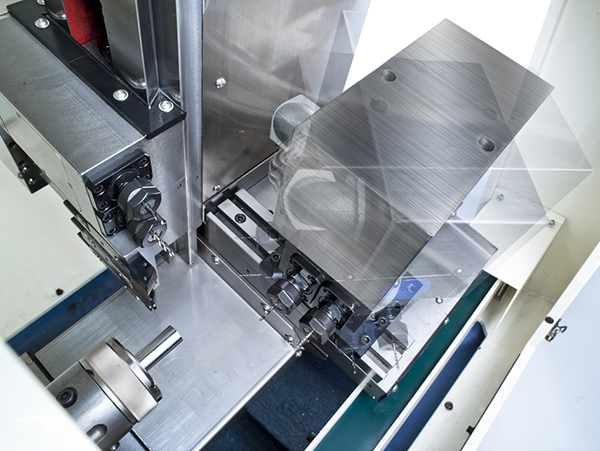 Larger tool space to accommodate octagonal servo turret or live tool servo turret for complicated jobs. 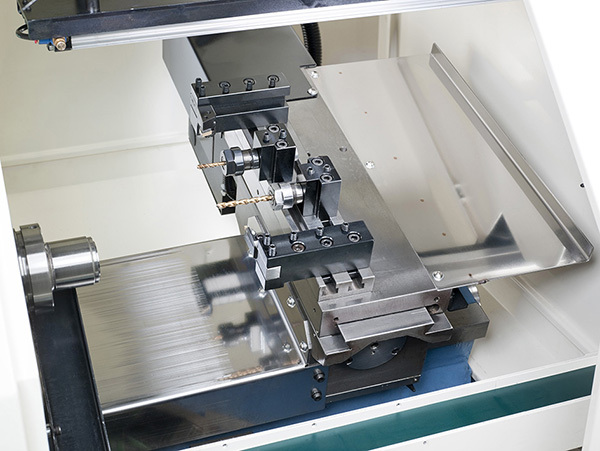 Maximum 4 power milling holders (with ER20 collet chuck) can be added. 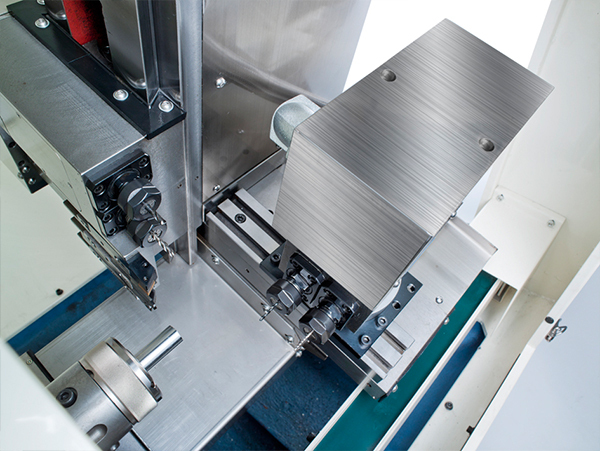 Capable of retrofitting long or short parts catcher and far feeder for automatic，unmanned production.